• Are you finding it exhausting to take care of your children? • Is it all you can do to get up and drive them to school, and do you need a nap when you get home? • Is it overwhelming to think of doing any housework? • Are you falling asleep at stoplights or at the kitchen table? You give all you have to your family, but if you are struggling to make it through the day because you have no energy, please know that you are not alone and there is a natural solution. One of the most debilitating symptoms of hypothyroidism, or low thyroid function, is extreme fatigue. You wake up tired. You drag yourself through the day tired. You go to bed tired. And the next morning the cycle begins again. 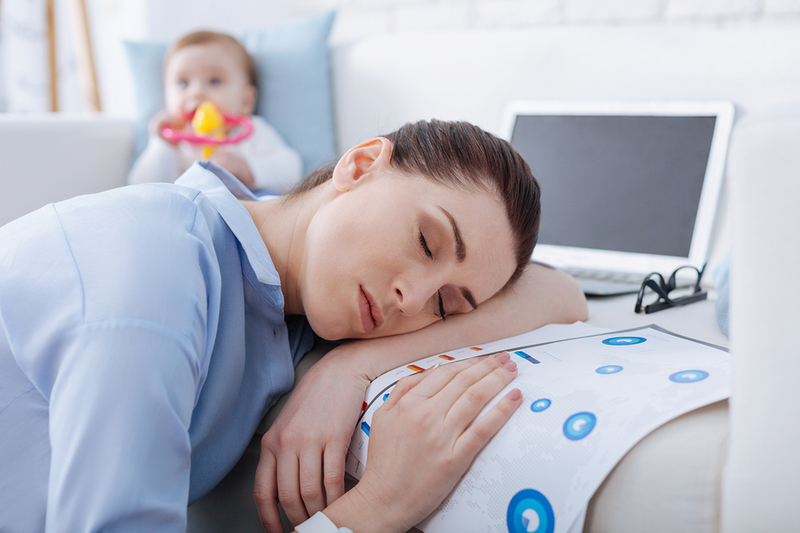 This lack of energy can severely affect your quality of life and your ability to be the best mom, wife and friend that you want to be. 2. Nutritional deficiencies: The American diet is sorely lacking in adequate nutrition, leading to a host of nutrient deficiencies which deplete energy. 3. Environmental toxicity: Detoxifying the body of environmental hormone disruptors, such as pesticides and plastics, is critical. Take our symptom checker quiz today to find out if hormonal imbalance could be the cause of your fatigue. It’s time to get your energy back! Is Extreme Fatigue Normal at Age 20? THANK YOU so much for your online information. It is helping me speak up to my Doctor so I can have more energy and hopefully stop gaining weight. I have just switched to a T3 thyroid supplement and if that does not work, I will see about the hormones. I also add D3 with K2 and that helped me feel better immediately.